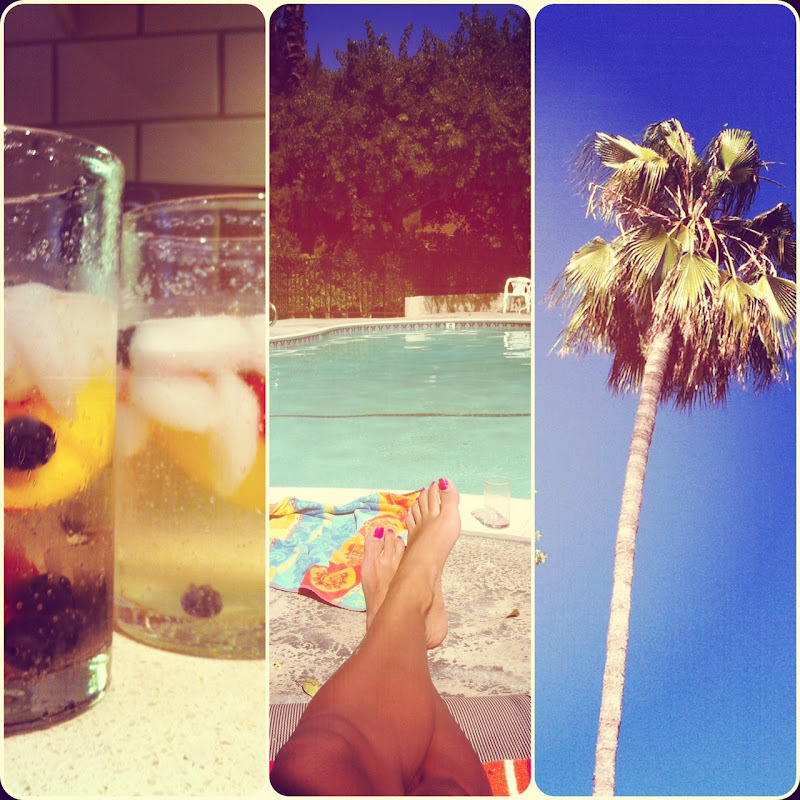 Palm Springs is one of the top destinations for vacation getaways in California. Located in Southern California’s famous Coachella Valley, host of one of the largest music festivals in the country. This sunny desert area is covered in the shadow of San Jacinto Mountain to the west that keeps out the cool, moist coastal air and make the weather delightful any time of year. Hollywood’s ultimate playground where many celebrities have been known to have a place (Leonardo DiCaprio just bought a house) Palm Springs has the glamour, the history, the sunshine and the surroundings to make it your perfect summer getaway. 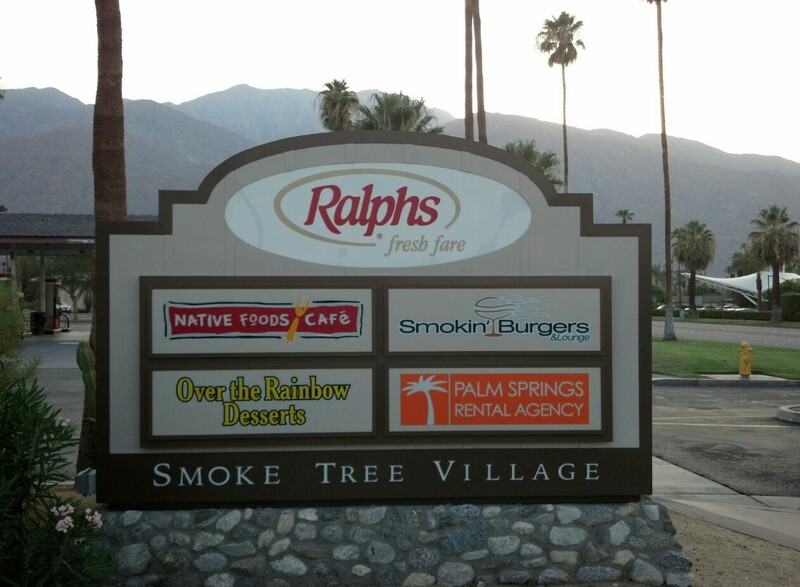 Welcome to Palm Springs Rental Agency. We offer you the best maintained and professionally managed vacation rental homes, luxury estates, condos and golf villas in Palm Springs, La Quinta, Palm Desert, Rancho Mirage and Cathedral City. This entry was posted in 2014, 2014 Palm Springs International ShortFest, Celebrity Estate Homes, Desert Vacations Palm Springs, Downtown Palm Springs, Events, Festival, Palm Springs Vacation, Place to Stay in Palm Springs, Things to do in Palm Springs. Bookmark the permalink.